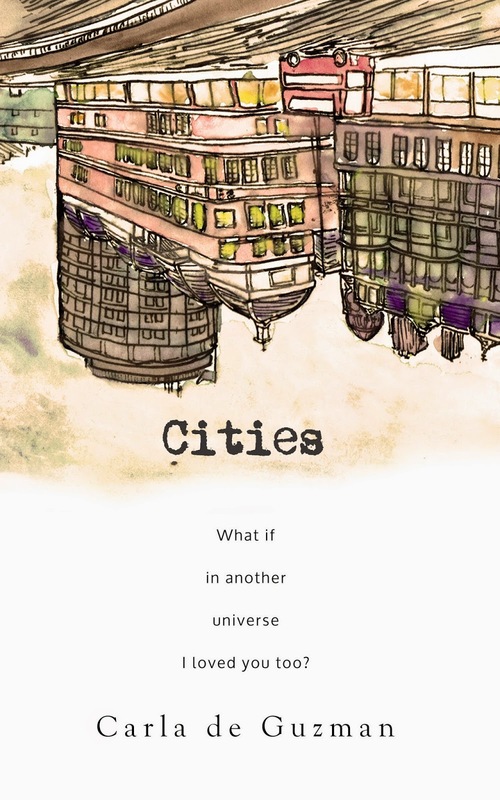 Cities is Carla de Guzman’s first original novella. The story is based on the theory of multiple universes, the idea that somewhere out there are worlds where the choices you make are different from the ones made here. Carla writes about the cities that have inspired her and changed the way she sees the world, in the hope that her readers will want to travel there too. Cities is available in print and via Smashwords, CreateSpace, and Amazon. Please contact the author for more information. She dreams of going to Seoul for a scholarship she never took, of leaving everything behind and moving to New York. In all those dreams, she finds herself attached to Benedict, the boy she has always loved, but who doesn’t love her back. Ben believes in parallel worlds. Worlds where things you didn’t do come true—worlds in which he goes to London and falls in love with Celia, where he shows up on the day she needs him the most. He believes that dreams are glimpses into that parallel world, and it’s not a coincidence that Celia’s been having them too. But here, now, they’re in Manila. It’s the day of Ben’s wedding, and a typhoon is raging through the city. How will these dreams and unmade decisions change their lives? Will they bring them closer together or drive them farther apart? Carla de Guzman (ck.deguzman@gmail.com) had horrible handwriting as a kid. That didn't stop her from writing, though. Riddled with too much energy and a vivid imagination, she started writing every midnight. She grew up with her toes in the sand and her bags packed and ready to go on adventures. Her books are chronicles of her journeys, with a little romance mixed in. 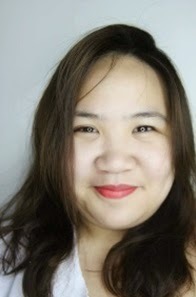 When she’s not sitting in a plane or working, Carla writes for her blog, Some Midnights (www.somemidnight.wordpress.com) and for When in Manila.